As per OHSAA Bylaw 6, OHSAA General Sport Regulation 4, Grandview Heights Schools Board Policy and ORC 3301-27-01: All coaches, paid and volunteer, must possess a current Pupil Activity Permit (PAP) and be approved by the school board in order to coach at the middle school or high school level. The following documentation is required in order to receive a Pupil Activity Permit. You must have this done at our district office. The fee is $46 exact cash, or check payable to Grandview Heights Schools. Contact Hayley Head at (614) 485-4015 to make an appointment. 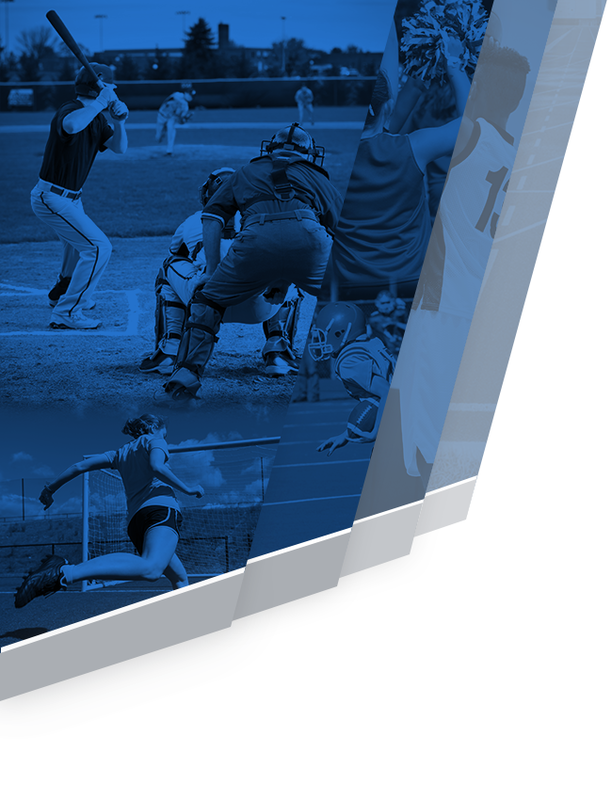 This course is offered by the National Federation of High School Associations online at nfhslearn.com. The cost is $65. This is a free course offered by NFHS. It can be taken at nfhslearn.com. Nationwide Children’s offers this course throughout the year. Check Nationwide Children’s Sports Medicine for more information. Other options are available at ODE. You will need a current CPR/AED card. Cost varies. Check with the American Red Cross or the American Heart Association for courses. Classes also available at https://www.rapidresponsetraining.org/. NOTE: The Athletic Department works with Nationwide Children’s to offer the First Aid Course and/or CPR/AED certifications. Dates and times will be announced as courses are scheduled. 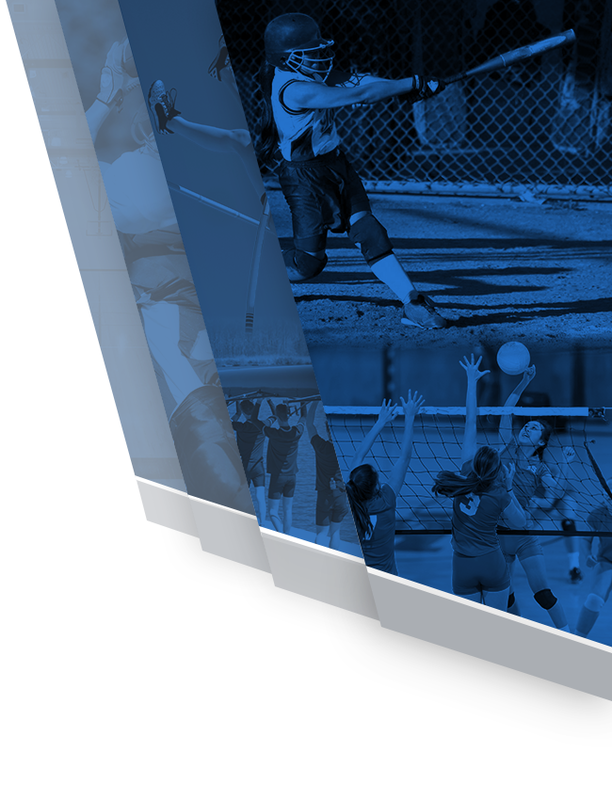 The Athletic Department is also encouraging coaches to earn National Certification from NFHS either as anAccredited Interscholastic Coach (AIC) or a Certified Interscholastic Coach (CIC). More information can be found at nfhslearn.com. (Through the Ohio Department of Education). The PAP is the required license a coach needs to be board approved and coach for Grandview Heights Schools. Once your Pupil Activity Permit (PAP) is approved you will need to complete the last certification – Sudden Cardiac Arrest (Lindsay’s Law). This certification is available after your PAP is approved and located in your Safe Account at the Ohio Department of Education. In order to qualify for a PAP you will need to turn all of your certificates from the f required courses listed above into Karen Feast at the Athletic office or e-mail them to karen.feast@ghcsd.org. NOTE: They all have varying expiration lengths. It is the responsibility of the coach to keep current on all certifications.